Capitalising on over 15 years of experience and expertise in information security management and committed to developing knowledge and skills, dartalis has developed an information security training program. The course plan proposed by dartalis focuses on key fields of information security based on our solutions portfolio, as well as providing comprehensive support for day to day operations security. Since Thomas Edison turned on the light, technology has never stopped evolving and provides you the ability to achieve your business objectives. Keeping your mind trained ensures that you maintain the skills and knowledge required to get the most out of your technology solutions. All our trainings are held in our offices in Contern – Luxembourg; however, we can also provide you dedicated classes on your premises. Our portfolio is adapted to follow the evolution of the security market. 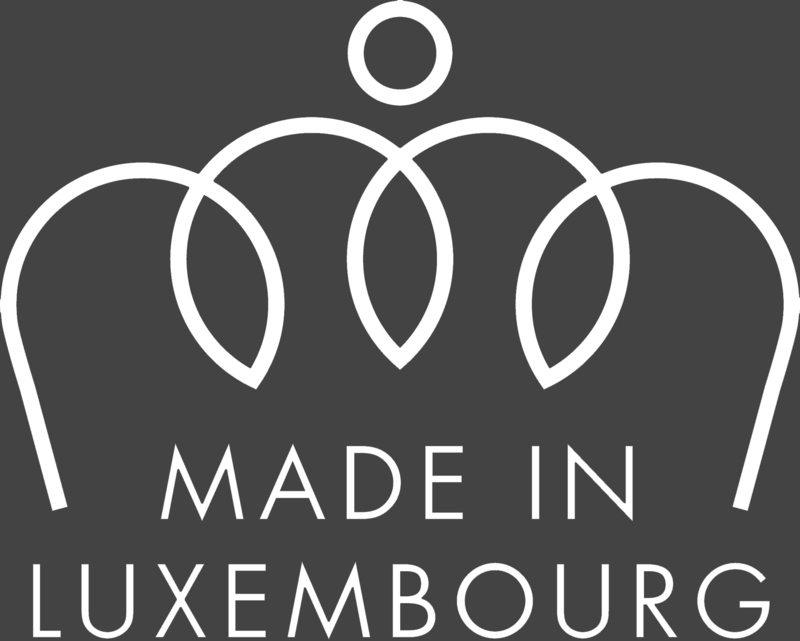 The Luxembourg State supports businesses in their vocational training program by providing a financial contribution to their training plans. More information here.